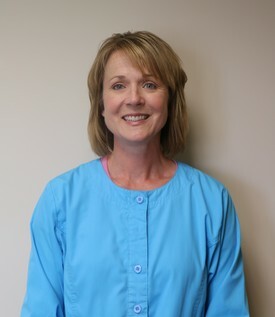 Jeni graduated from Central Community College - Hastings with an Associates Degree in Dental Hygiene in 1994. 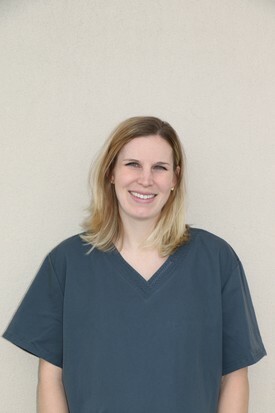 She has been with Dr. Hohman for 10 years. Jeni is in the office Monday and every other Wednesday. Jeni and her husband Mike live in Elm Creek. She has 3 daughters, Shelby is a junior at Wayne State College, Emme is a freshman at the University of Nebraska - Kearney, and Ashley is an 8th grader in Elm Creek. 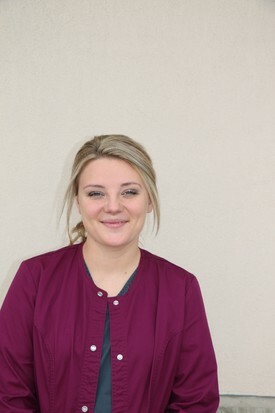 Cara has been part of the Hohman Family Dental team since 2009. 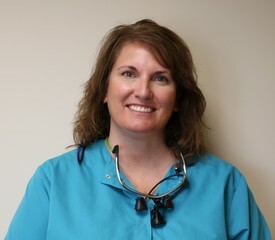 She graduated from the UNMC Dental Hygiene Program in 1994. She is in the office on Mondays, Tuesdays, every other Wednesday and every other Thursday. Cara and her husband Chad have 2 children, Garrett and McKenna. Garrett is a junior and McKenna is a 7th grader at Wilcox Hildreth School. In Cara's spare time she enjoys attending her children's activities and riding horses. 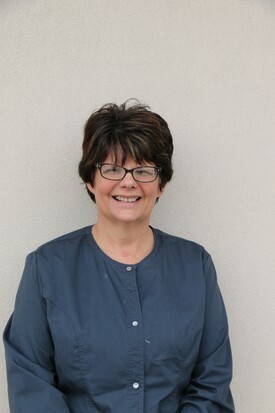 Carmen has been with Dr. Hohman for 15 years. Carmen and her husband, Frank, live in Holdrege. They have two grown children Quentin and Andrea.Their son, Quentin, and his wife live in Gretna, NE, and have two daughters. Their daughter, Andrea, and her husband live in Hickman, NE with their daughter and son. Carmen really enjoys visiting her grandkids. They're all growing up fast and she loves every opportunity that she gets to go East to spend time with them. Carmen's husband Franklin is retired so they often enjoy being with their kids and grandkids for long weekends. 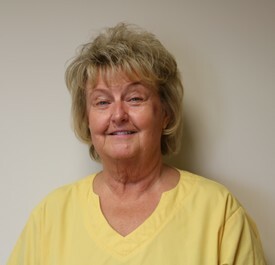 Sandy has been with the Hohman Family Dental team for several years. She graduated from Lincoln Southeast college with an Associates Degree in Applied Science and is a CST. Sandy and her husband Kevin live in Holdrege. They have a daughter, Kristen and her husband Lance, and a son Kalen and his wife Kayla , and 3 grandchildren, Keon, Kaylee, and Hudson. In their spare time they enjoy camping, fishing, and spending time with their family. 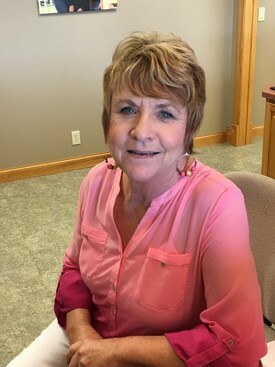 Diane has been part of the Hohman Family Dental team for one year as our receptionist. Diane and her husband, Rich, live in Holdrege and they have three children. Jonathan and his wife Kayla live here in Holdrege and they have two daughters. Janessa and her husband Scott live in Des Moines, IA and have three sons. Joelle lives in Orleans and owns and operates the Blonde Salon in Atlanta.